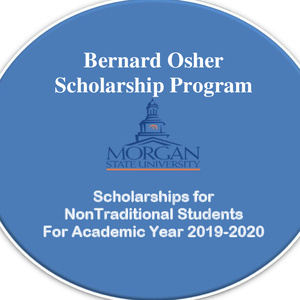 The Bernard Osher Scholarship Program is now accepting applications for non-traditonal students for the academic year of 2019-2020. Learn more and apply today! Deadline - April 30, 2019 at 3:00 p.m.